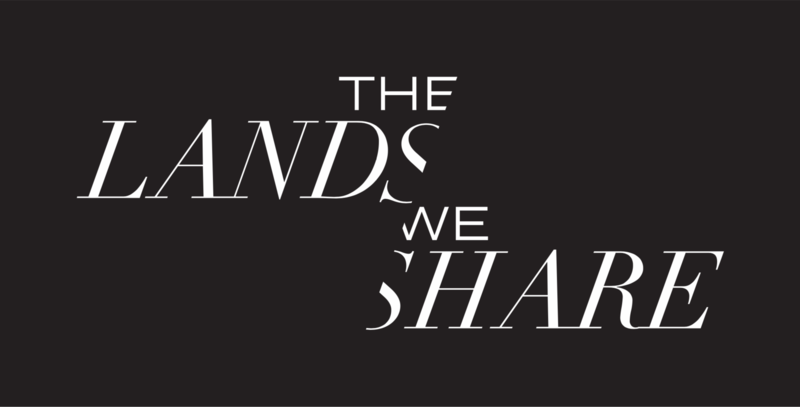 Starting on Monday, January 25th, Andersen Library will host the Lands We Share exhibit. 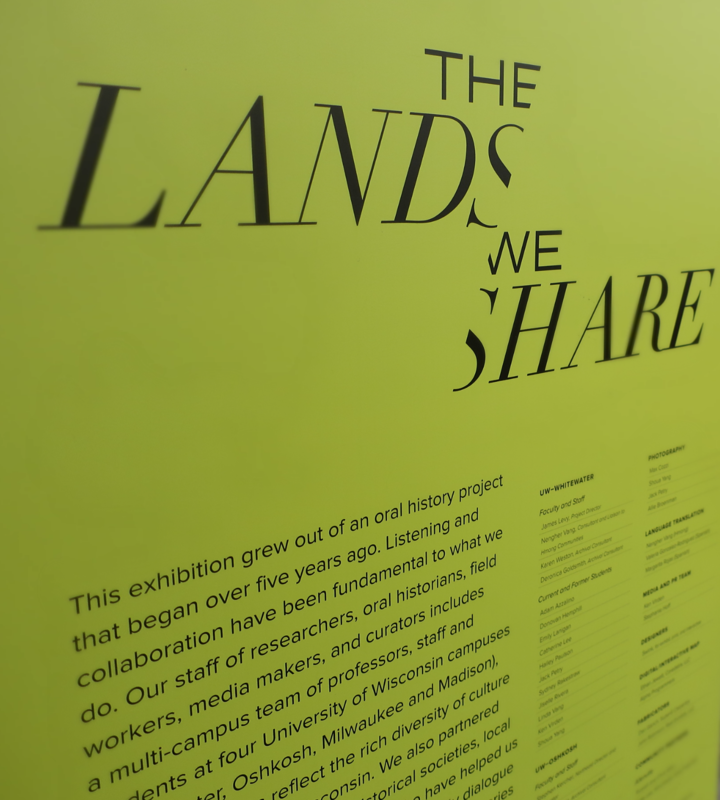 Lands We Share is a collaborative project between faculty, staff, and students from UW-Whitewater, UW-Oshkosh, UW-Madison and UW-Milwaukee. The lead effort behind the exhibit is led by UW-Whitewater’s own James Levy (Associate Professor, History Department). Over the past few months, the exhibit has traveled throughout the state of Wisconsin. The exhibit grew out of the Wisconsin Farms Oral History project that James Levy started when he took over UW-Whitewater’s public history program in 2012. The Oral History project has interviewed over 300 individuals to talk about farmers and farming. Lands We Share will highlight some of this work. The exhibit features cultural artifacts, images, and recordings of interviews with farmers from five farms that are located in Wisconsin. By exploring the exhibit, people will engage with the intersection of farming, land, ethnic culture, and history in Wisconsin. The exhibit can be found near the Food For Thought Cafe on the second floor of Andersen Library. It will be up until February 10th and is available for viewing at any time the library is open. For more information about this exhibit, check out the website. This entry was posted in around the library, campus connection and tagged exhibit, farmers, oral history. Bookmark the permalink.